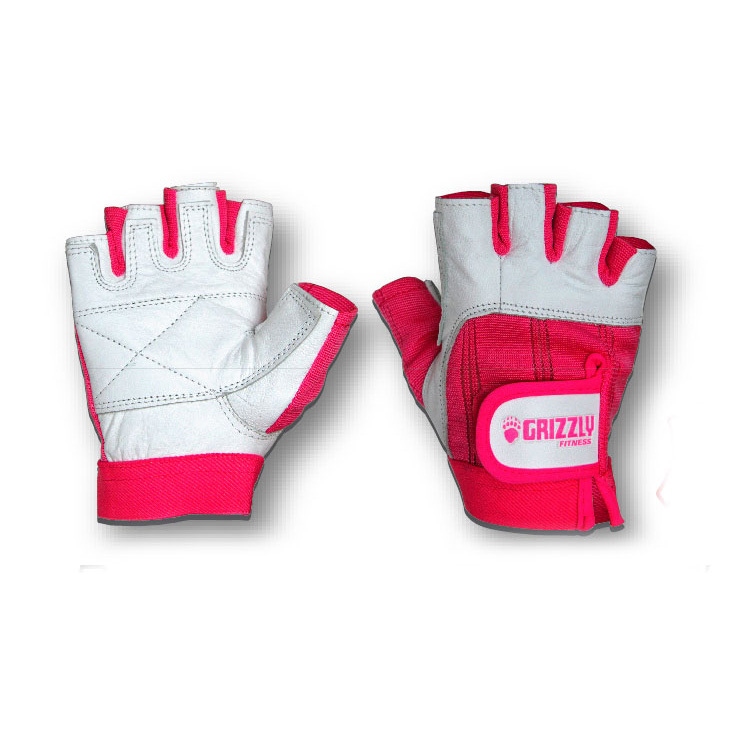 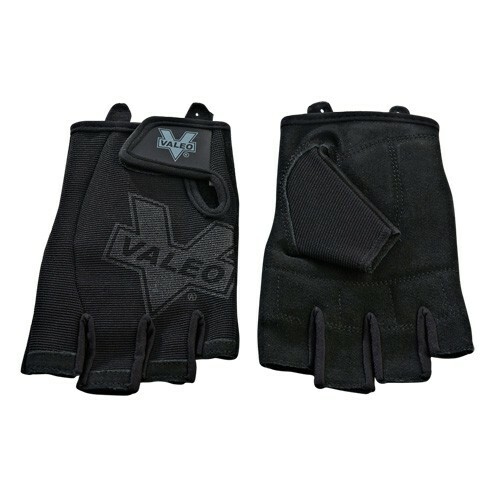 Weight lifting and exercise gloves are a must for any serious weight lifter. 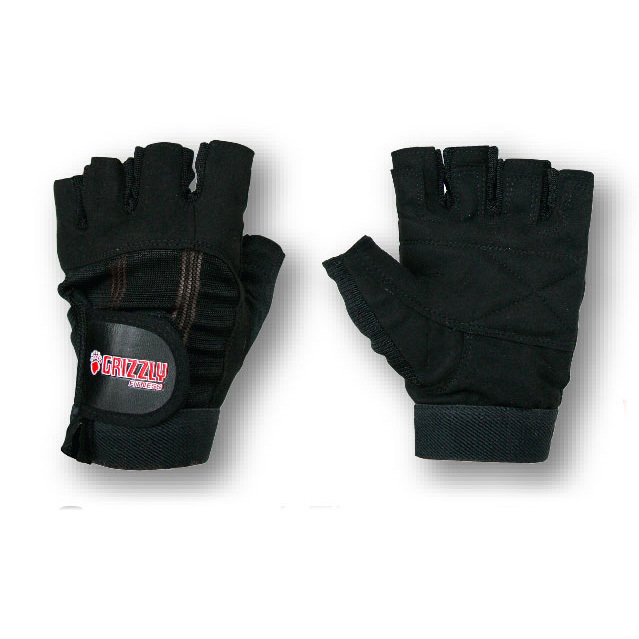 They are designed to protect your hands from the wear and tear of the numerous sets of repetitions you perform during your workout. 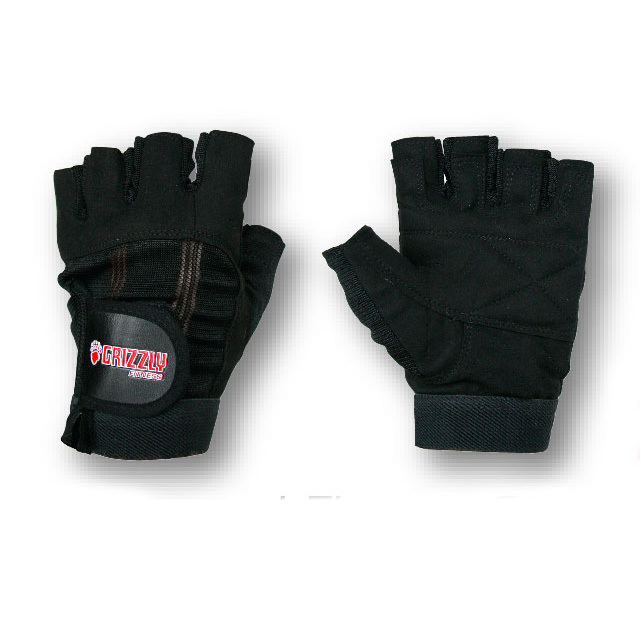 In addition to protecting your hands from calluses, some gloves also come with wrist wraps to provide extra support during heavy lifts. 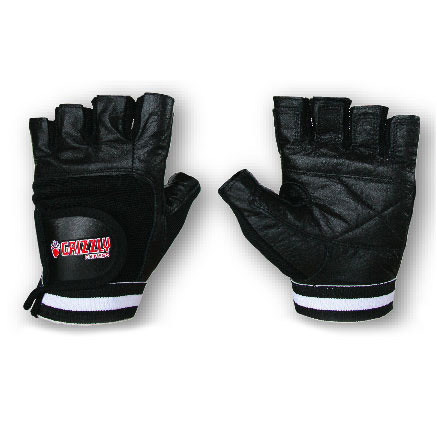 If your exercise routine includes work with dumbbells or kettlebells you should consider investing a good set of training gloves. 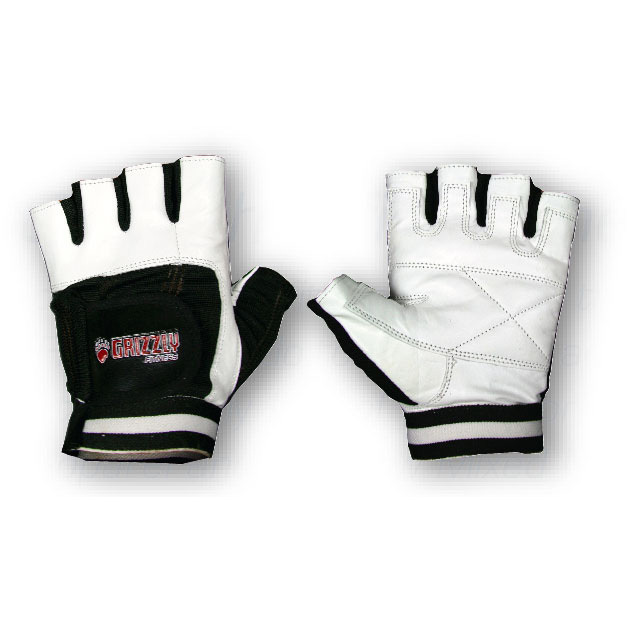 If you are involved with an intense cross-training program, like CrossFit, a good set of exercise gloves can save your hands from abrasions and other injuries. At AmericanFitness.net we sell gloves from trusted brands that will meet your every need.